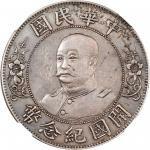 Lot:21068 CHINA. Taiwan. 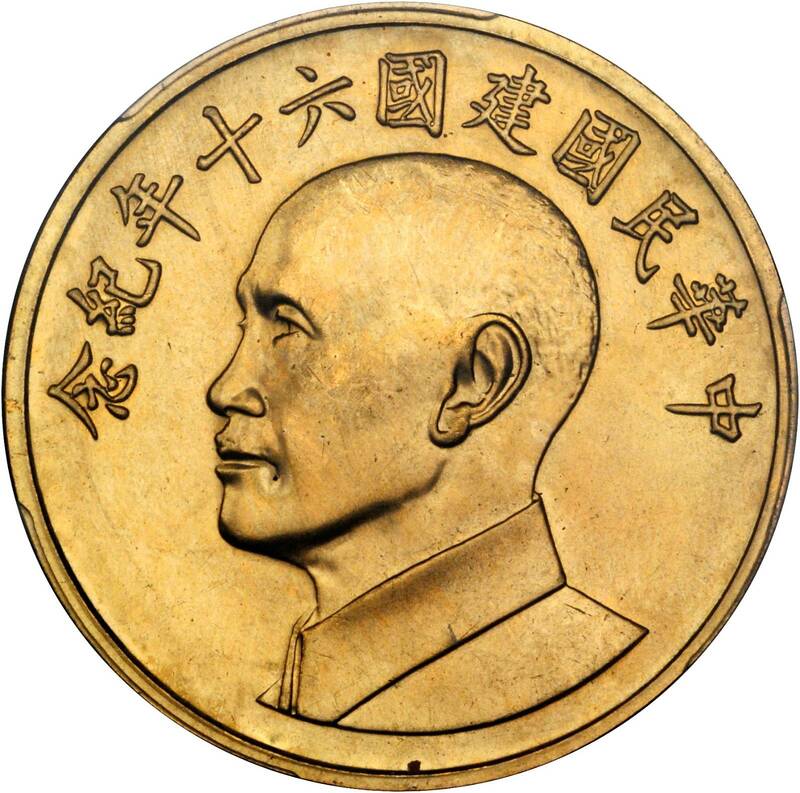 2,000 Yuan Medal, ND (1971). PCGS MS-63. CHINA. Taiwan. 2,000 Yuan Medal, ND (1971). PCGS MS-63.L&M-1128; Bruce-M616. 60th Anniversary of the Republic.PCGS MS-63.